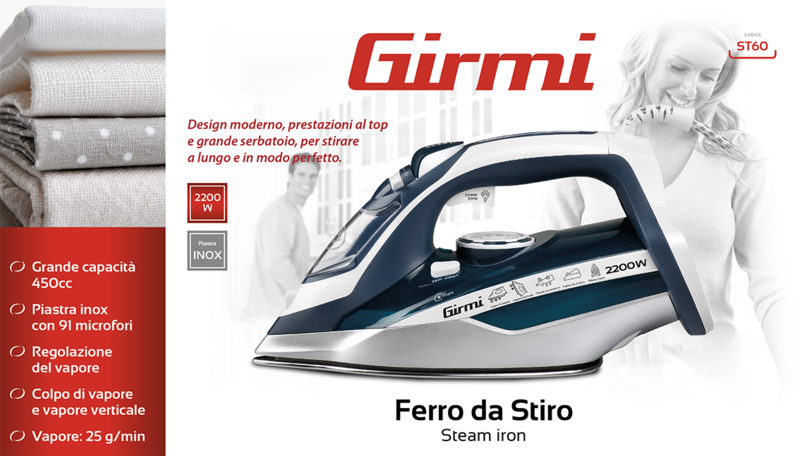 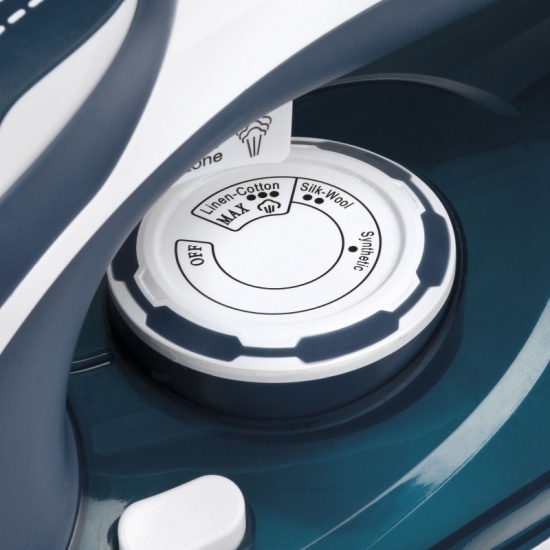 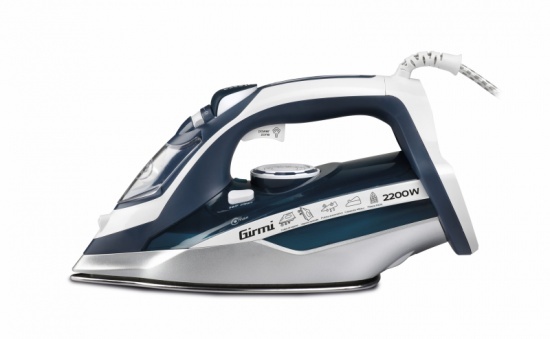 The iron steam ironing ST60 is equipped with a large 450 cc transparent water tank that allows a long autonomy of ironing without the requirement of continuous water supplies; thanks to the quick self-cleaning function and spray option, it requires no special maintenance. 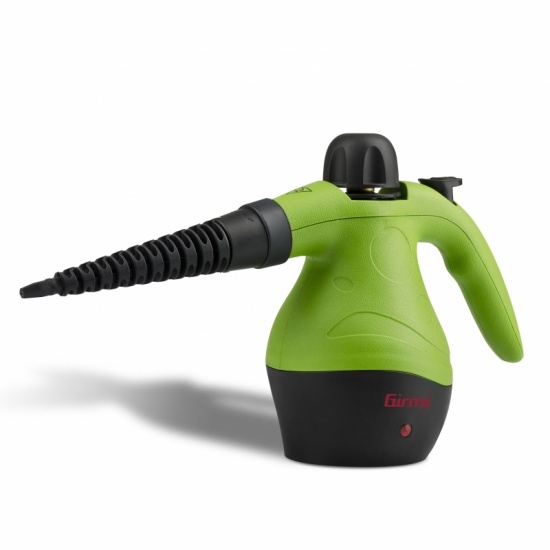 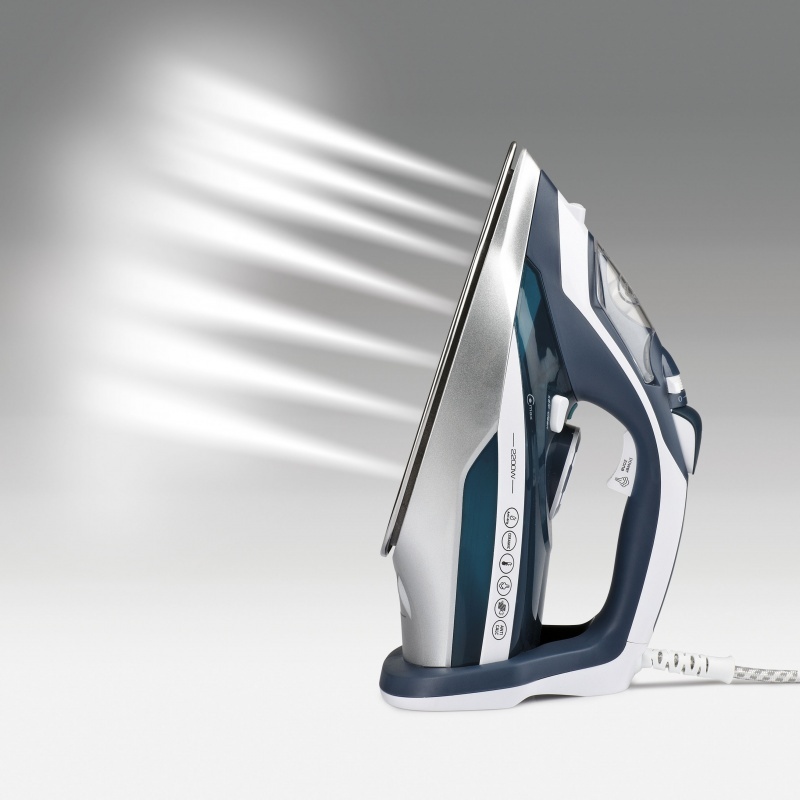 It features a powerful steam boost to eliminate even the most stubborn creases and it can also be used vertically to iron hanging garments and curtains. Equipped with stainless steel plate with 91 micro-holes that ensures a uniform stream distribution on clothing, this unit is equipped with a steam ready light, adjustment temperature knob very easy to reach and a wide resting base with cord wrap for maximum stability and safety. 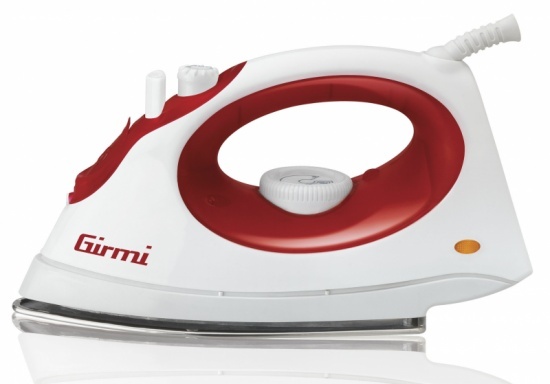 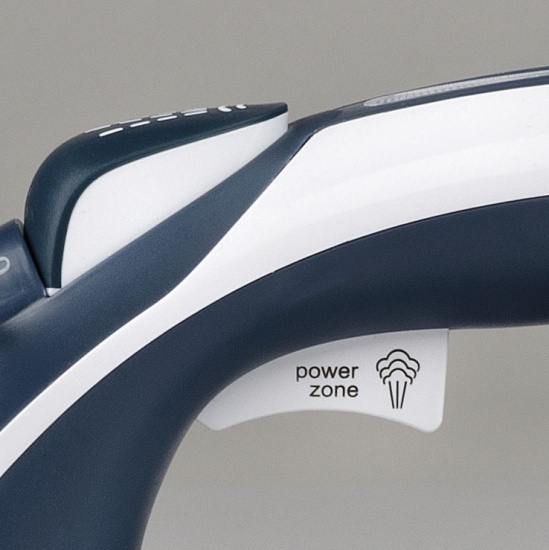 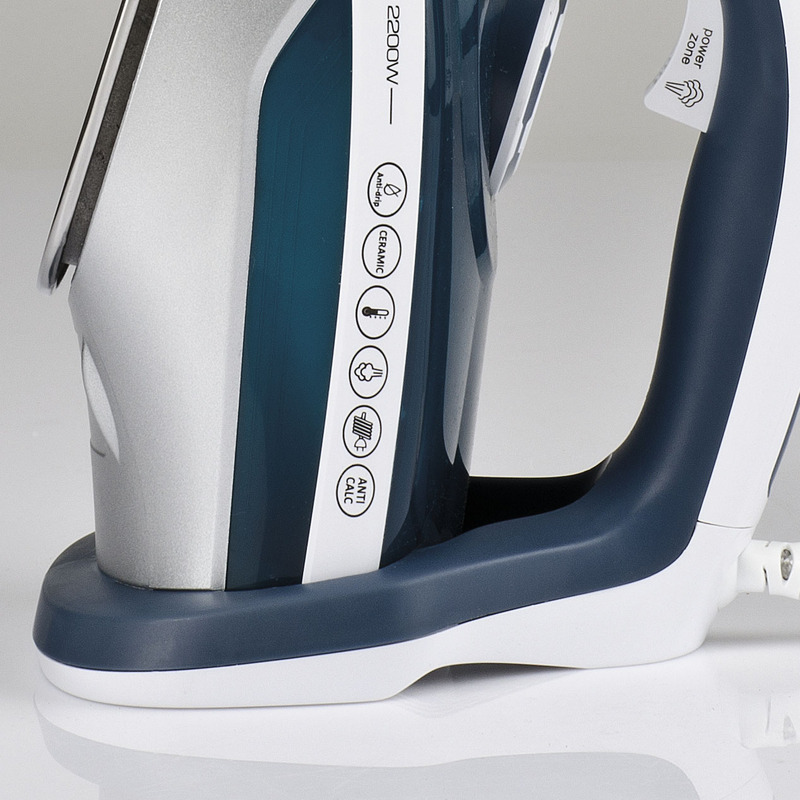 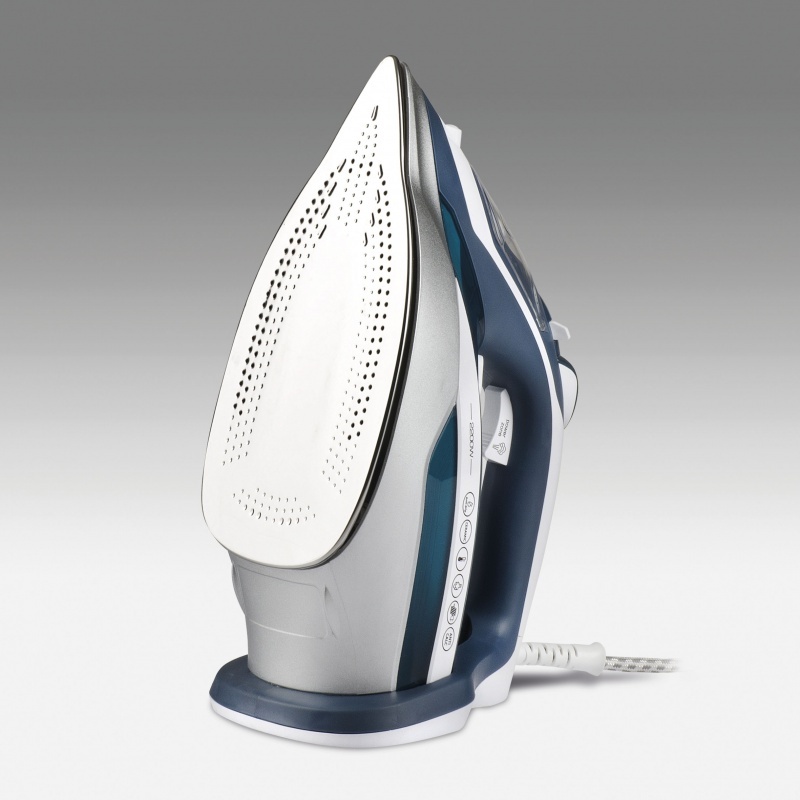 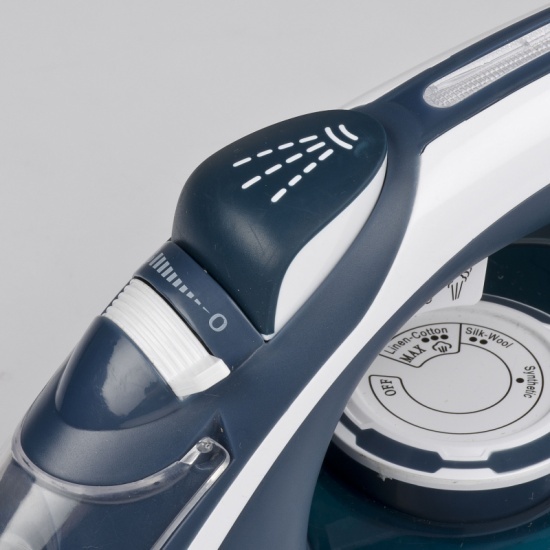 Fill in the form below to request information on: Steam iron - ST60.